New Castle County Police are currently investigating a report of multiple shots fired into vehicles and residence in the community of Edgemoor. (Wilmington, Del. 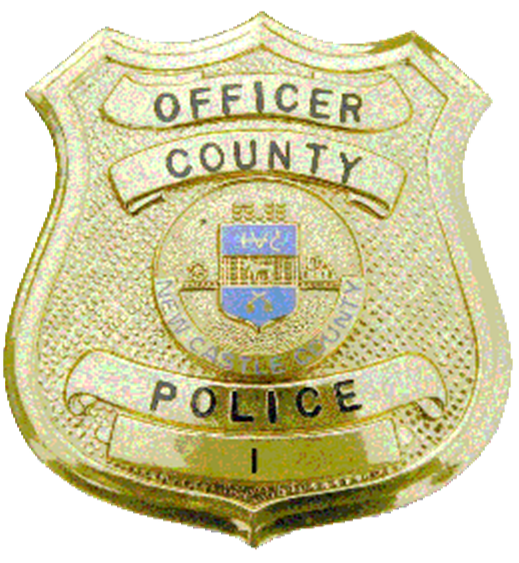 19809) Monday (June 25) at approximately 2:58 a.m. New Castle County police were dispatched to the unit block of Polk Drive for the report of multiple shots fired. Police learned that approximately three separate vehicles and one residence were struck multiple times with bullets. The Evidence Detection Squad responded to the scene for processing. If you have any information pertaining to this investigation, please contact New Castle County Police at (302) 573-2800. Tipsters may also call Crime Stoppers at (800) TIP-3333 or visit us on Facebook at New Castle County Police Department.